Morning! Fortnite is back, and we've spent some time with a very special iPhone 8 Plus. It's RED. And then there's Vizio's 2018 TV lineup. 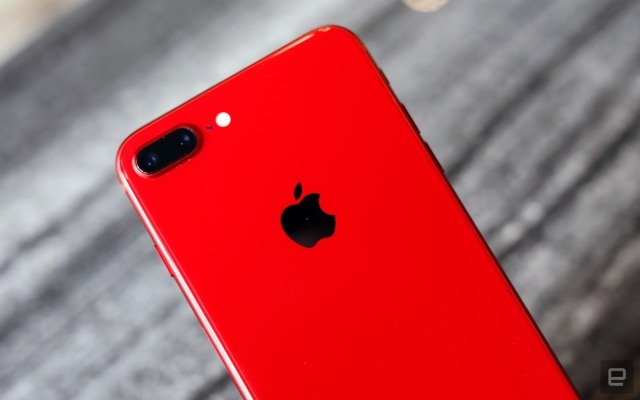 Since the special edition iPod Nano in 2006, Apple's continued to sell Product RED versions of its products to raise funds for the fight against AIDS. And here's the iPhone 8 and 8 Plus in stores today. Chris Velazco ogled, and indeed, it's red. A really nice, deep red. 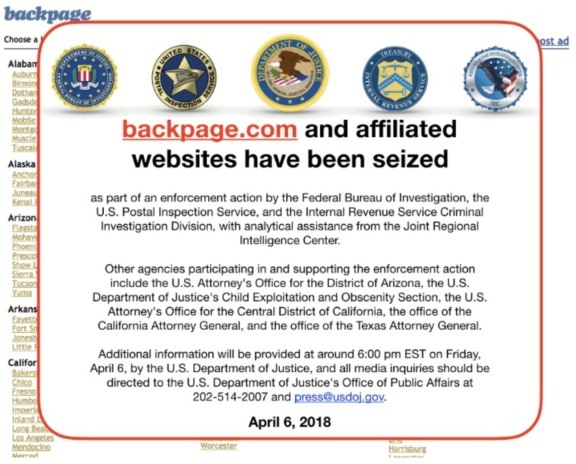 The Justice Department revealed Backpage CEO Carl Ferrer pleaded guilty to federal charges of money laundering before the site was seized on April 6th. The business entered a guilty plea in Texas to a charge of human trafficking. Ferrer is now facing up to five years in prison and is cooperating in the prosecution of site co-founders Michael Lacey and James Larkin. Austria-based Rebeat Innovation has begun the work to bring vinyl into the 21st century. Of course, that involves lasers. Specifically, converting analog audio information into a digital 3D topographic map of the music, and then etching that into a platter with light. According to Pitchfork, this process will result in around 40 percent longer playing times per side, 30 percent more amplitude and will offer better sound quality overall. It's over. 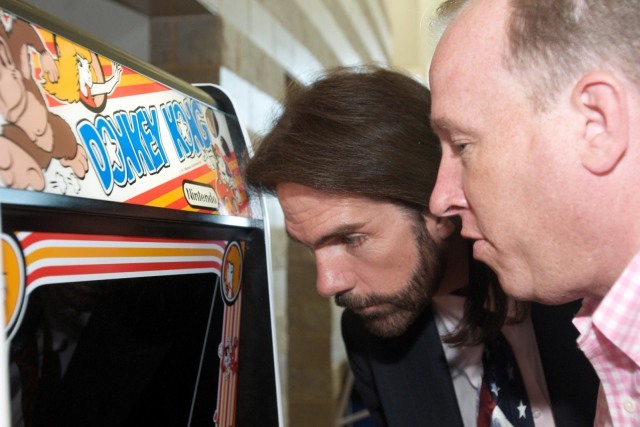 Billy Mitchell has had his long-contested Donkey Kong high scores stripped from the Twin Galaxies leaderboards and the organization has notified Guinness World Records of its decision. More than that, all of his records have been removed from the forums, and he's banned from TG's competitive leaderboards wholesale. 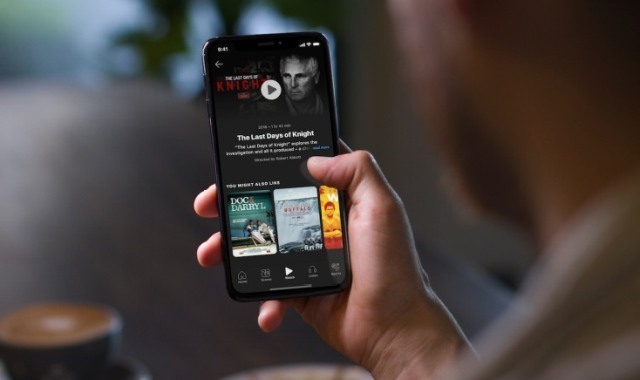 After months of rumors and speculation about what it would look like or how much it would cost, ESPN's standalone streaming service finally launched yesterday. It's called ESPN+ and it's priced at $5 a month, which will get you both live and on-demand content. The first thing you should know about ESPN+ is that it isn't meant to replace the traditional ESPN network but is designed to complement it. If you're in the market for a 4K TV this year, Vizio's latest lineup is filled with several compelling options. 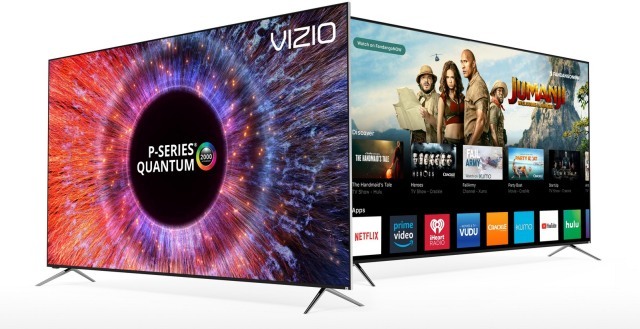 First, there's the new P-series Quantum, which is Vizio's brightest and most feature-packed TV ever. But the rest of the company's P- and M-series sets are also cheaper and better equipped than before. In short, this could be your 4K TV upgrade. 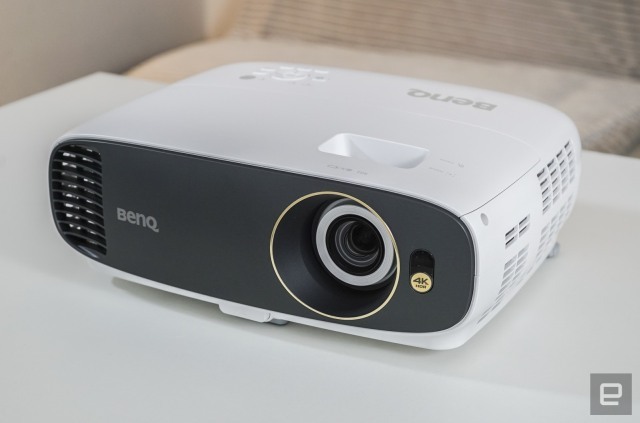 BenQ's HT2550 is one of the first inexpensive projectors on the market to put a true 4K image on the screen. With a 4K source, the image is noticeably sharper than 1080p source material, though not every viewer might appreciate that. It offers HDR10 with accurate colors, provided you do some minor tweaking first. The biggest downside is light leaking around the edge of the image and, occasionally, excessive noise. Contrast and brightness aren't as good as some of its rivals, but the HT2550 has sharper 4K than both of those models. Recent gaming hit Fortnite is finally playable again across all platforms after a server outage and emergency update took it offline for almost a day. According to a Reddit post by a company employee, a "critical failure with one of [the] account service databases" made the login and matchmaking systems unstable. 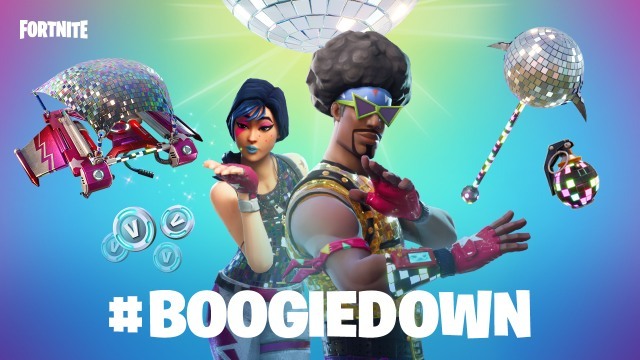 To make up for the delay, Epic is giving Battle Royale players a free Back Bling gift this weekend and a pack of Battle Stars next week; those who still load up the game's original Save The World mode will also get some in-game freebies. Facebook's old motto was "move fast and break things," a sort of hacker rallying cry that put product evolution over basically everything else. Realizing that the demands placed on a massive, publicly traded company required a new outlook, Facebook officially changed that motto to "move fast with stable infrastructure" in mid-2014. For all the changes, however, the company's endless drive for growth continued. 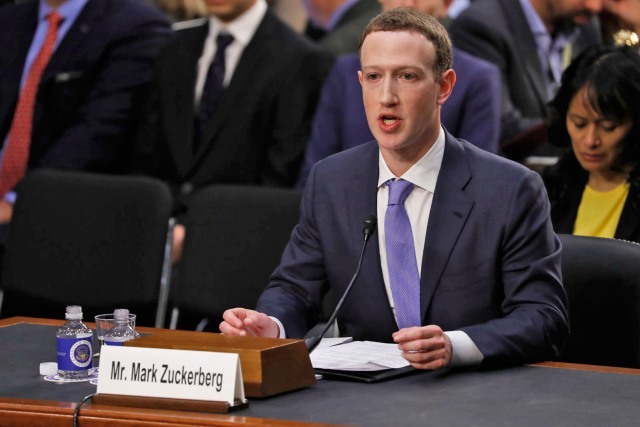 After watching Facebook CEO Mark Zuckerberg get grilled by committees from both chambers of Congress over the past two days, it seems that Facebook can't move fast enough.